Most of the skin problems are hard to get rid of. Particularly post treatment bruises and inflammation is a big issue. Most of the skincare creams are made from chemical and harmful ingredients. That results in damage to your skin or severe kind of after effects. Bruises and inflammation may get recovered but who knows what comes after that. So what you need is a natural cream, as nature based ingredients are not harmful for your skin. Dermaka has been found to be an effective treatment for post treatment bruising and inflammation, typically following venous procedures. inflammatory changes that occur after procedures that alter skin integrity. 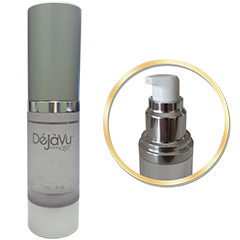 Means no matter what’s the cause of your skin problem, the cream is very effective in reducing redness and bruising. 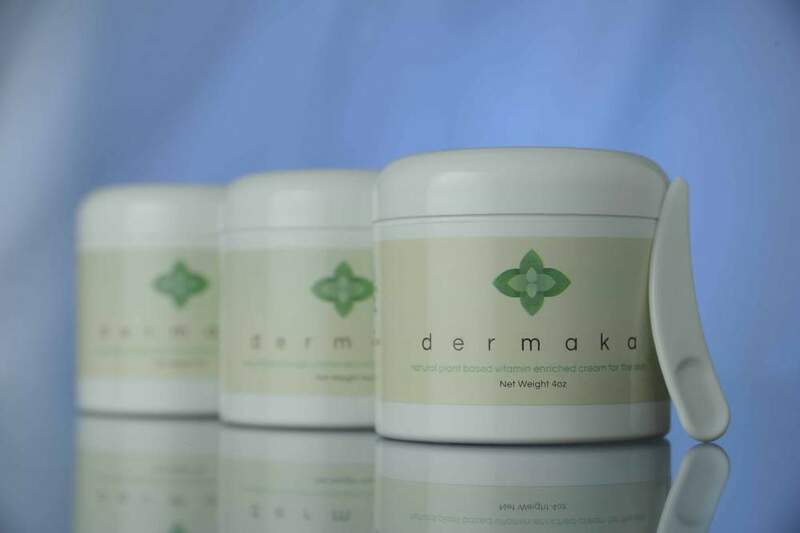 Darmka cream is made from treatment period prior to and following many procedures included but not limited to sclerotherapy, endovenous ablation, and phlebectomy.. Previously Arnica gel/cream was simply not producing optimal results, especially when the post treatment sequalae of these procedures becomes quite significant for many patients. So with the help of an experienced chemist over a 2-year period, dermaka was perfected. The goal was for the development of a natural product utilizing inert ingredients to minimize any potential for allergic reactions. 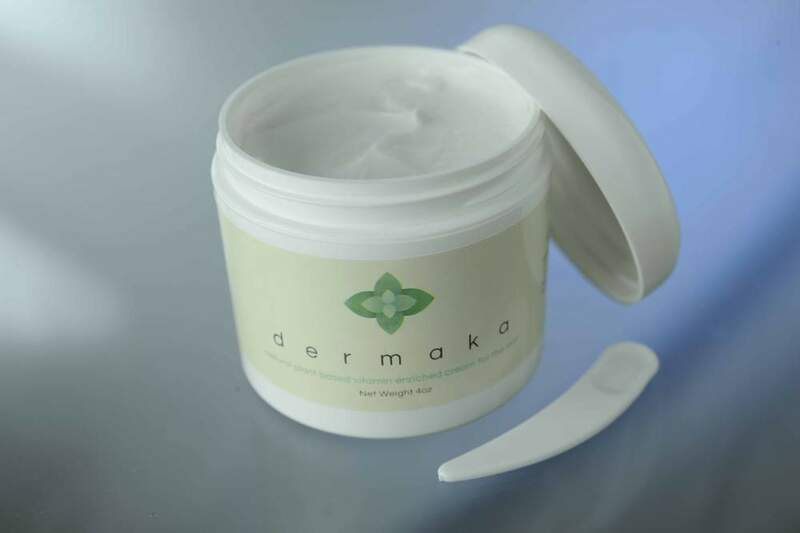 Dermaka cream is proving to be effective for a variety of procedures including laser peels, minor surgical procedures, senile purpura, and even for pre-laser interventions. Checkout what others have to say about the product. « Do You Have Lactose Intolerance?